YOU GUYS, NEVERNIGHT WAS DAMN GOOD! I heard that it was badass when I started, but I wasn’t expecting it to be THAT badass. I had some Harry Potter vibes while reading this book and I definitely URGE everyone to pre-order this one. I can’t wait for the next book! 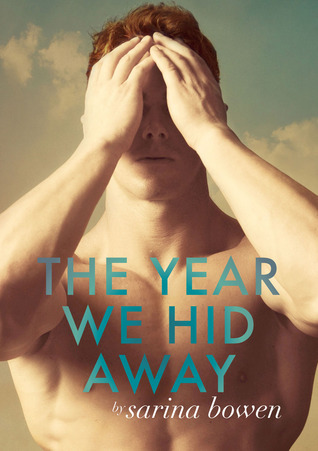 It is finally July and I have cleared by reading schedule so I could binge read The Ivy Years series in preparation for Bowen’s spin-off series, Brooklyn Bruisers. I’m only a few chapters in, so I don’t really have a feel for it yet, but this is my first NA where both our MCs are disable so I’m interested to see how things play out for these two. Like I said before, I will be binge reading this series. I may take a pause because Bowen’s second book in her True North series, Steadfast, is releasing on Tuesday and I SO CAN’T WAIT to read it! Random note, I have been binge watching The Flash, and IT IS SO GOOD. I may start Arrow afterwards. Hopefully this doesn’t throw me off my reading schedule. 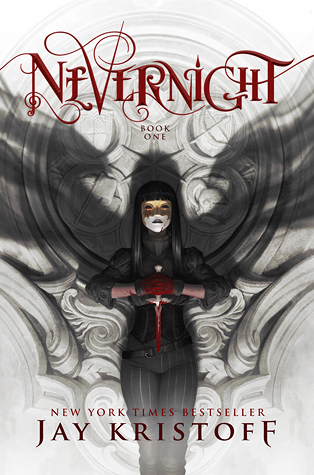 Glad to see that you enjoyed Nevernight! I cant wait to be able to read it. I love Flash and Arrow they are in my top 5 favorite tv shows! I’m so glad that you liked Nevernight! I’m really excited for that one to come out. I hope you enjoy it when you get around reading it. It’s starts of slow, but finished strong! I hope the Rookie Move is longer than the books in The Ivy Years series. These books are too short, I NEED MORE! LOL, i totally get that! It’s the BEST DECISION I’ve ever made XD. I’m happy I made time to binge this series. I used to like Arrow. But he wouldn’t kill someone I thought he should have killed so I stopped watching it. I finished reading One Shot by Lee Child. I’m hoping to read next Never Go Back by Lee Child. I mainly want to watch it for Felicity. She was so funny and quirky on The Flash. I’m already halfway done with the series. It’s so GOOD! Truth be told, I mainly watch The Flash for Grant Gustin 😍🙈😂. He’s such a cutie! & WWW Wednesday is such a fun way to keep track of my reading during the week. Plus, I can see what others are reading as well! I can’t wait to read Nevernight once it’s released! And The Ivy Years books have been on my TBR forever, hopefully I get around to them sometime soon 😊. I’m currently finishing The Sweet Evil trilogy. 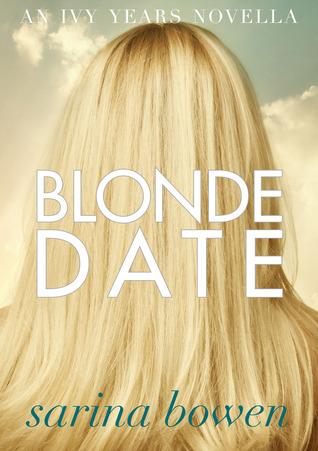 I would totally push this series up on your TBR. The books are super short and quick reads. The Sweet Evil trilogy is another series I want to binge read too. 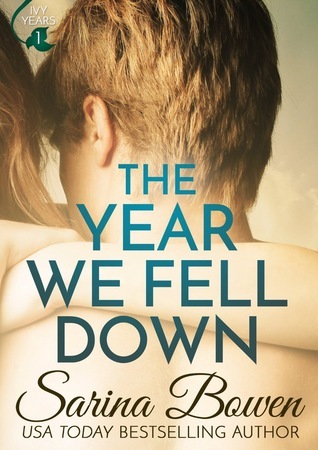 It’s also been on my TBR forever! I’m really excited that you loved Nevernight. I hope to pick it up soon and I really can’t wait. It sounds terrific. I want to try Sarina’s series too ever since loving Bittersweet and Steadfast. I didn’t know the protagonists were disabled so that’s very interesting.